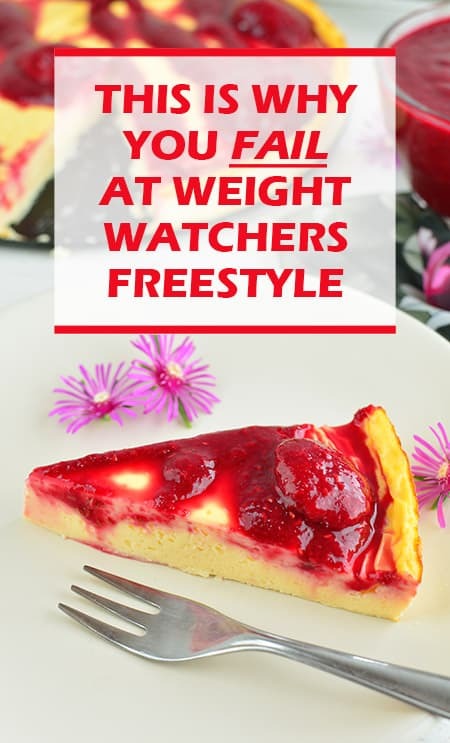 Did you join the Weight Watchers Freestyle program gleefully, believing that the list of 200 zero-point smart foods meant an end to your hunger? An end to the boredom of eating the same old things over and over? I know I did. I must admit, I was so excited by that list of zero-point foods that I was drooling! I have had major success with this program, but this certainly isn’t true for everyone. First, let’s admit that we are all different. What works for one person won’t work for someone else. By the way, speaking of what works, have you read my hack for how I added one little thing to the Freestyle program? Check it out here and find out how I lost 30 pounds in a snap! So why does the Freestyle program work so well for some people but not others? I have figured it out and let me tell you, it isn’t that endless plate of broccoli. If you look over the zero-point food list, there is no denying that it is filled with healthy, wholesome foods. OK, nothing wrong with that. In fact, the whole idea behind the zero-point food list is to get you eating more of the healthy, whole foods that should be the foundation of any good eating plan. Weight Watchers states that most people will only eat limited amounts of these foods, even if they are offered unlimited amounts. If you think about it, this is true for most of us. You can be too full to eat even one more bite of that green bean casserole, but if someone plunks down a carton of ice cream? Why is there always room for ice cream but not vegetables? I believe the main reason why some people fail at the Freestyle program comes down to one little thing. Zero Point Foods DO NOT Equal ZERO CALORIES! While it is true that most of us will not eat endless plates of squash, there are plenty of people who can and do eat endless bowls of chili, refried beans, scrambled eggs, and Greek yogurt. These are all wholesome foods that are good for you, foods such as corn and beans are super high in carbohydrates, which means high in calories. Worse yet, some of the zero-point foods are being used to make really high calorie foods. 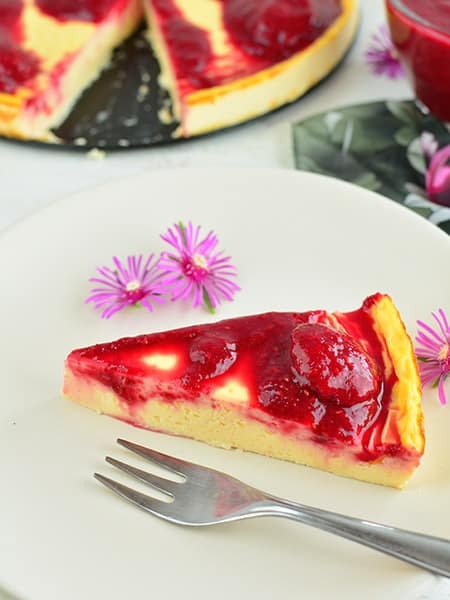 Have you seen that very popular recipe for zero-point cheesecake? Technically, it’s only 4 freestyle points for the entire cake, which I could totally eat in one sitting. Any idea about the number of calories? 800! 800 calories in that little cheesecake. Wow. Technically this cheesecake is under 1 Freestyle Smartpoint but is almost 150 calories! The whole cake is 4 SmartPoints but 800 calories!! The idea behind that was that they didn’t want you to go hungry by skimping on your points so that you might binge later. And therein lies the problem. Not only are you eating ALL your allotted smart points, but you are eating your fill of zero-point foods. In short, this means you are consuming WAY too many calories. Yes, you are eating healthy calories to be sure, but calories are still calories. First, we want to emphasize that eating vegetables is NOT the problem. Please continue to eat as many vegetables as you want. The easy way to use the Freestyle program is to first focus on your Smartpoints. Continue to eat your Smartpoints each day BUT when you are hungry between meals or if you don’t feel satisfied after eating, choose to eat a moderate amount (unless its vegetables) of something off the Zero Point food list. Another tip for the Freestyle program? If you have leftover points and you aren’t hungry? DON’T USE THEM! You can actually get in all the nutrition you need with 10 points less than your allotment. You will still get your blue dot, don’t worry, but the old days of “eat all your points” is over and done with! If you want to know exactly how many calories you are eating each day, stick to your Smart Point foods for one day, measure out the amounts you are eating, and record the number of calories at the end of the day. Now, eat as many Zero-point foods as you like, along with your Smart Points for one day. Record exactly how much you are eating and figure out the calories. Look at the calorie difference between the two. I promise you will be shocked. Zero Points does not mean Zero Calories. At the end of the day, your number of calories in must be less than the number of calories you are putting out to lose weight! Eat from the zero-point food list in moderation and watch your weight start to drop once more.